Brussels, 15 May 2012 – Health Action International (HAI) Europe, the International Society of Drug Bulletins (ISDB) and the Medicines in Europe Forum (MiEF) welcome and support the European Parliament’s decision to postpone the discharge of the European Medicines Agency’s (EMA) accounts (2012). For the second year in a row, the Parliament has postponed this decision due to concerns, among others, about the management of conflict of interest risks at the Agency. Greater independence is needed to ensure the reliability of EMA’s advice. The EMA relies on scientific experts to evaluate the safety and efficacy of medicines that could enter the European market. However, findings of inconsistencies and omissions in experts’ interest declarations have motivated the European Parliament to call for an overhaul of the system that is now “primarily based on trust rather than on verification” (European Parliament, 2012). We echo the Parliament’s call on the EMA to check, systematically and at random, declarations of interest and to verify their contents in order to avoid conflicts of interest that could harm public health (European Parliament, 2012). Improved policies to remove the risk of conflicts of interest are still needed at EMA. Disappointingly, in 2012, the EMA’s policy on handling the declared interests of its staff members still does not guarantee that medicines files will at all times be handled by independent regulatory staff (EMA, 2012). We call not only for the adoption of stronger staffing rules to ensure public trust in the regulatory process, but also for their rigorous enforcement. – ensuring that the future patient and healthcare professional representatives belonging to the Management Board (EMA, online) and/or to the Scientific Committees, for example as proposed Commission appointees, do not represent organisations sponsored by the drug and medical device industry, and are free of conflicts of interest (MiEF and ISDB, 2010). 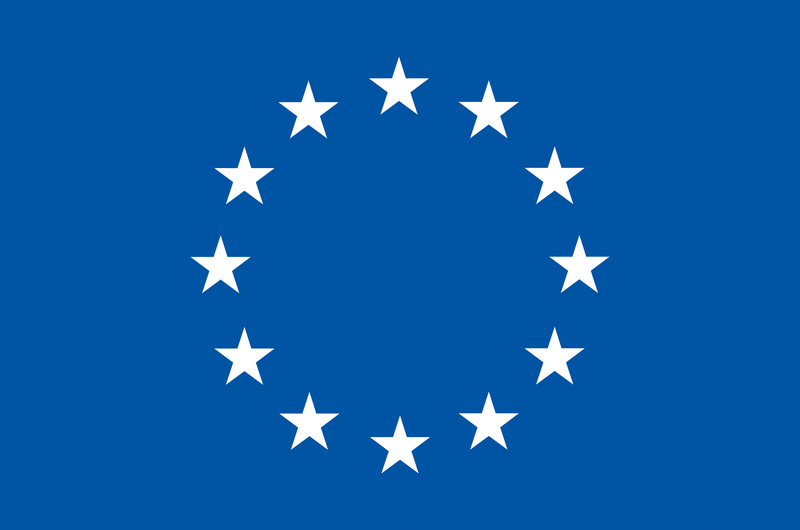 – requiring that the European Court of Auditor’s Special Report on conflicts of interest management is made publicly available, and requiring the Agency to explain any shortcomings identified and the measures taken or intended to take to rectify shortcomings and prevent any further shortcomings. European Medicines Agency. Management Board [online]. Available at: http://www.ema.europa.eu/ema/index.jsp?curl=pages/about_us/general/general_content_000098.jsp&mid =WC0b01ac0580028c2f Accessed on 15 May 2012.